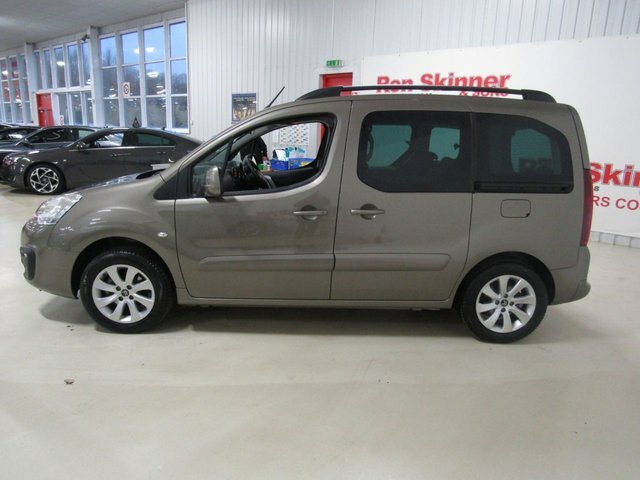 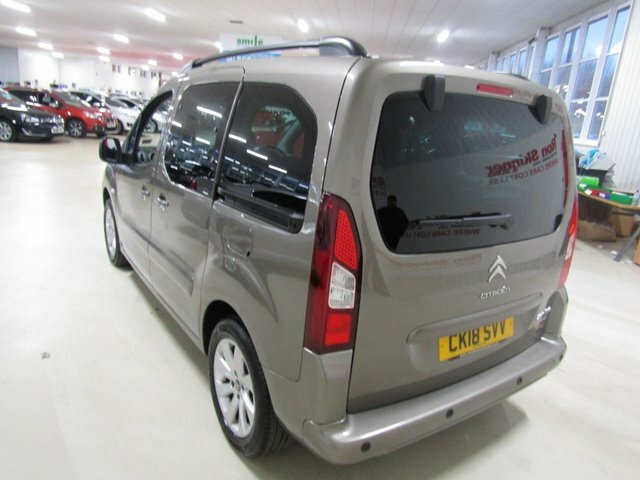 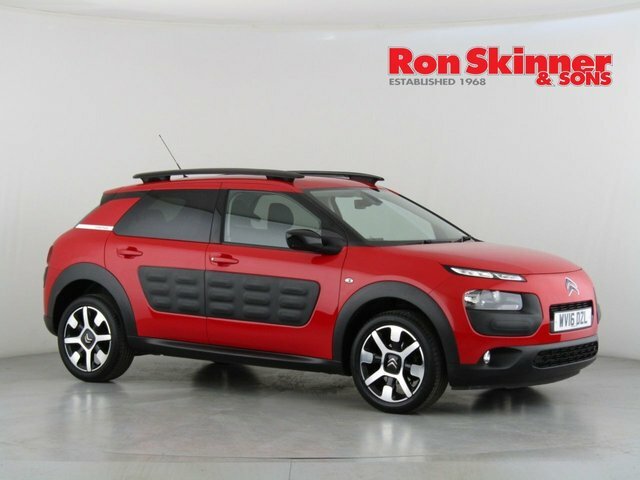 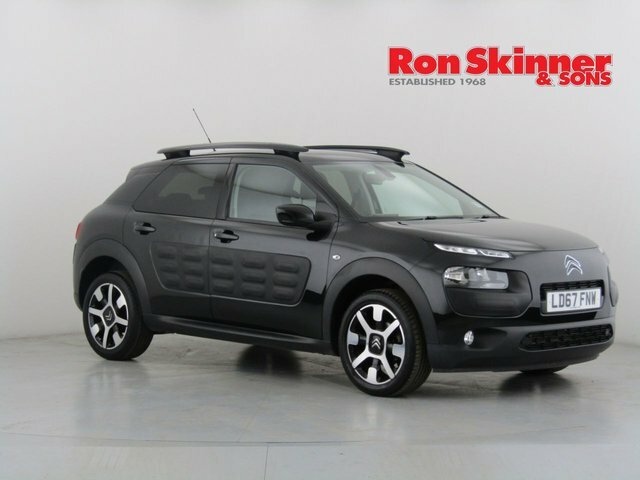 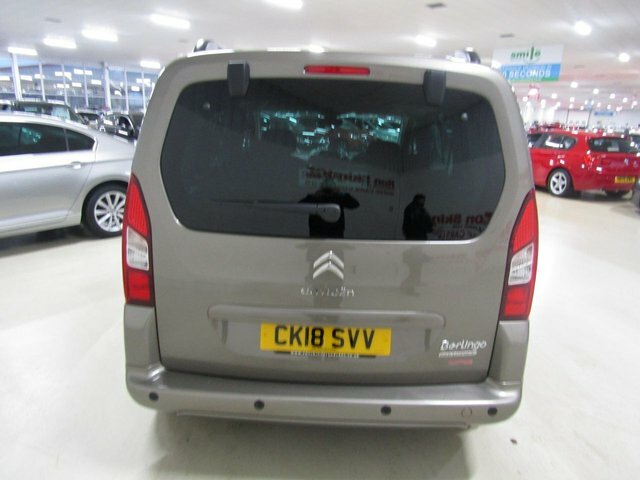 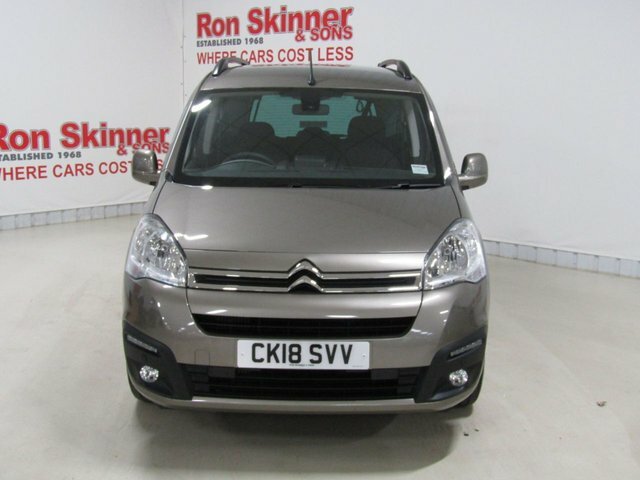 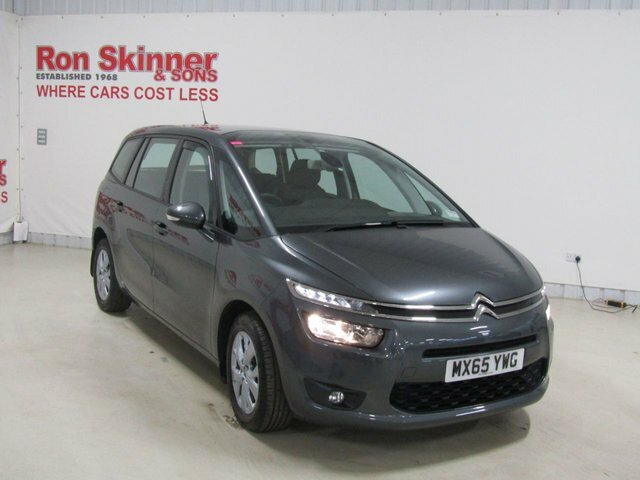 Contact Ron Skinner & Sons for an outstanding deal on a used Citroen car now! 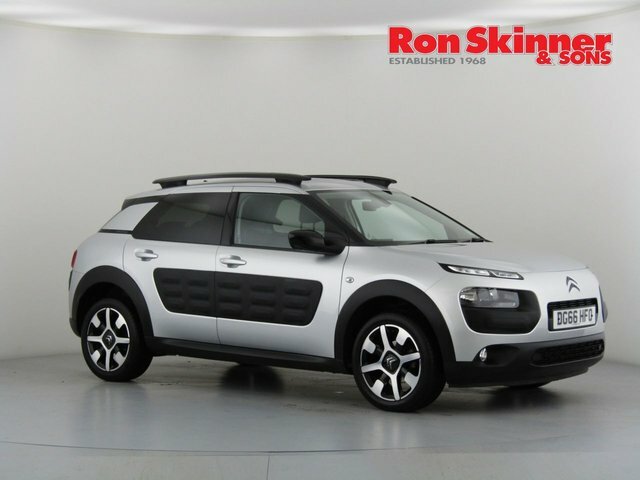 With more than 40 years of experience in the used motor trade, Ron Skinner & Sons will make every effort to help you discover the perfect used Citroen for you. 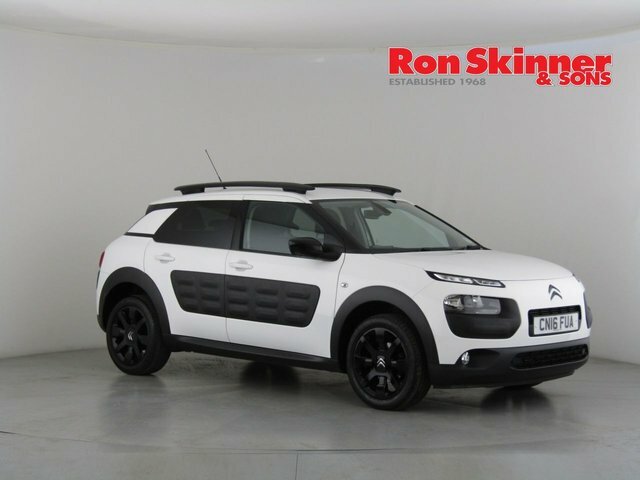 This is a manufacturer capable of building vehicles of various styles, shapes and sizes, and its current line-up ranges from the C4 Cactus to the quirky C1 runabout; there is a Citroen suitable for everyone. 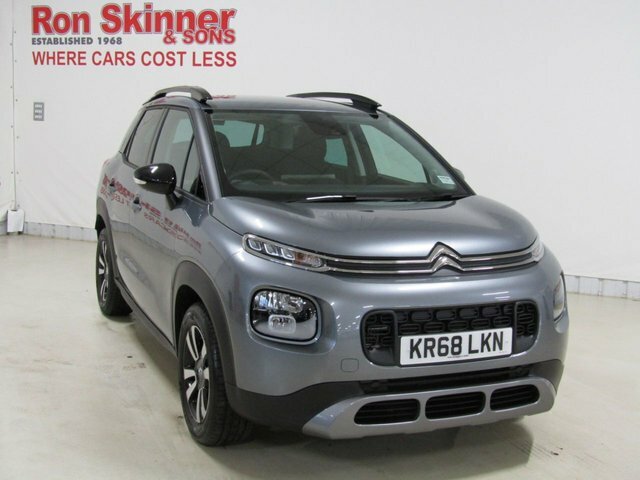 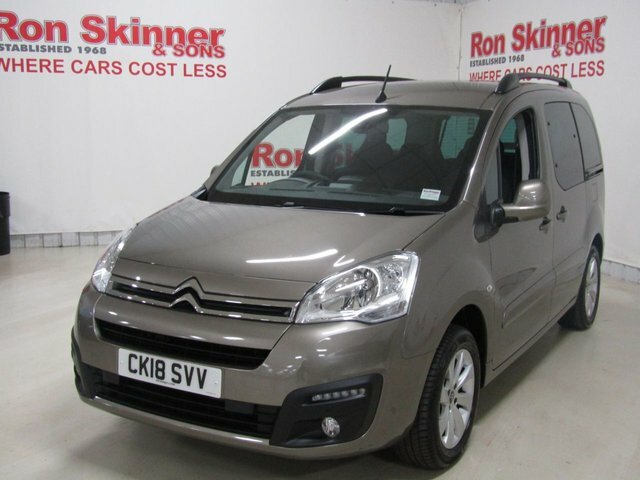 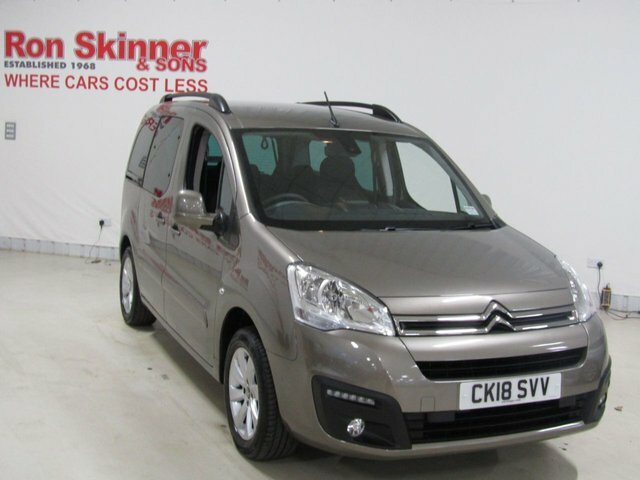 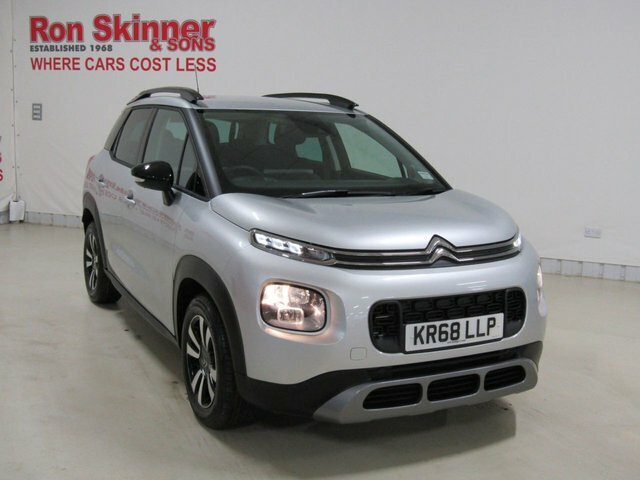 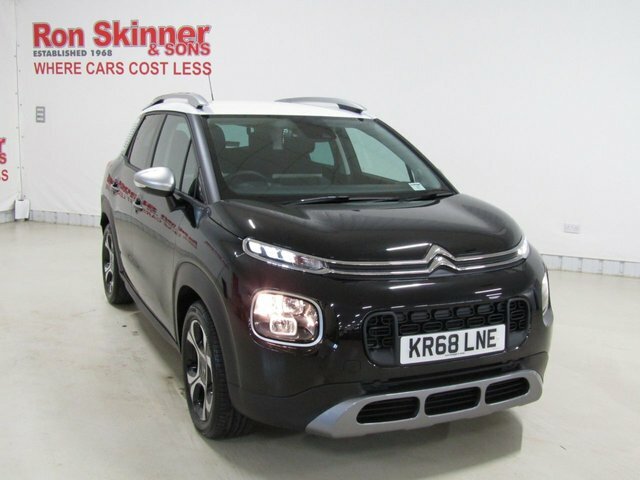 If you are considering replacing your current vehicle with a used Citroen from Ron Skinner & Sons in Wales, our dedicated vehicle valuation team are waiting to provide you with an accurate quote. 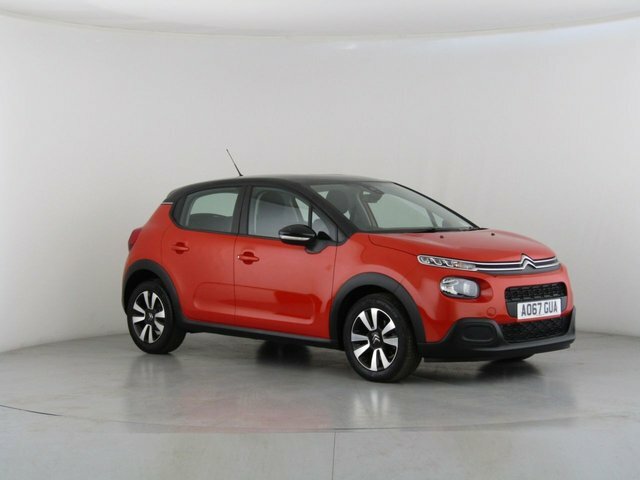 Simply complete our online part-exchange form now! 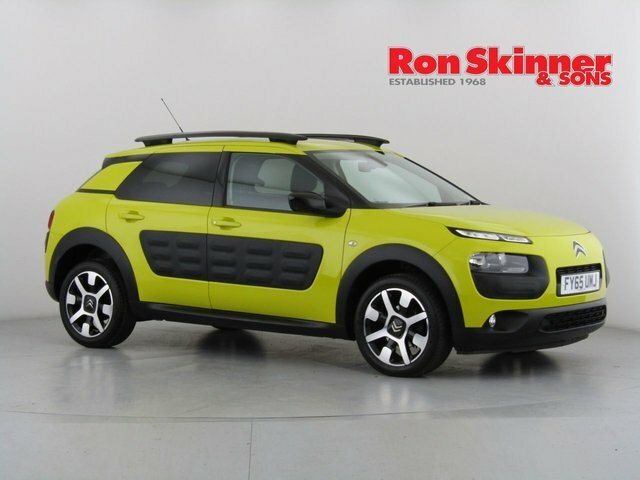 Contact Ron Skinner & Sons at your convenience or email for more details regarding our service.